A touch of gold is always a good idea. 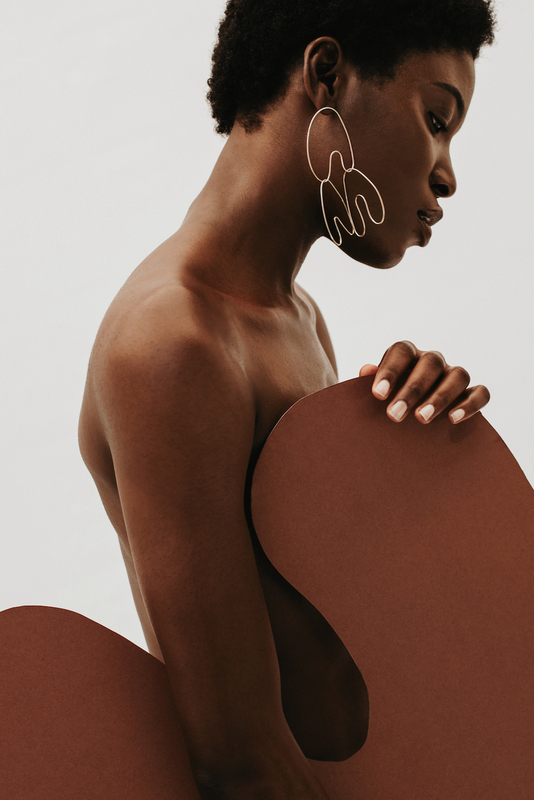 The sculptural nature of these delicate earrings flow with the natural curves of the human form. 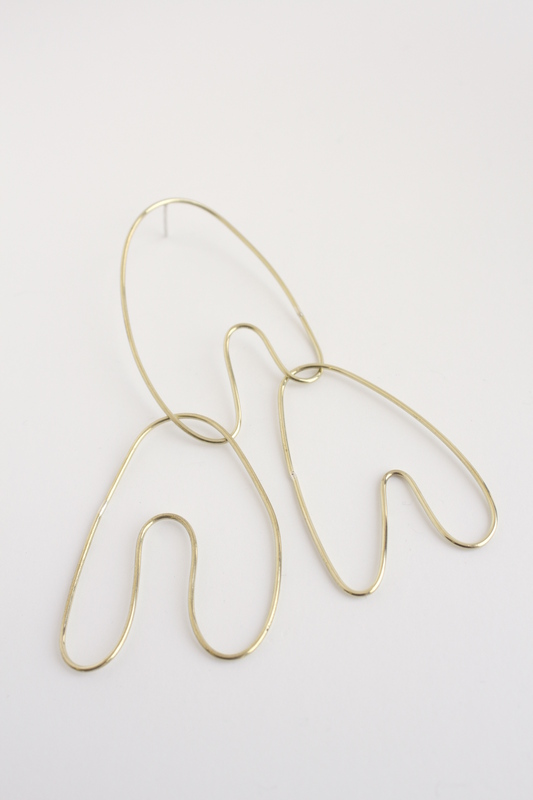 Notify me when Love Earring is available.